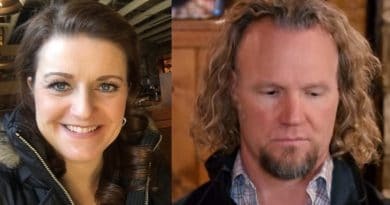 Sister Wives star Kody Brown looked like he couldn’t leave well enough alone as his spouses had an impromptu encounter with new neighbors. When a caravan of vehicles including more than a dozen moving trucks infiltrated a quiet Flagstaff street, the neighborhood took notice. Everyone came out to see what was going on. As the clan’s vehicles emptied out, they produced an instant crowd on the street. Then lots of adults, kids, and dogs came out to see what all the commotion was about. While the fans didn’t see it while watching at home, the neighbors did. It was the Brown family plus their TLC entourage. They had the cameras filming the arrival of the Kody Brown extended family. So, you can imagine the circus-like feel this might have to the unsuspecting neighbors. 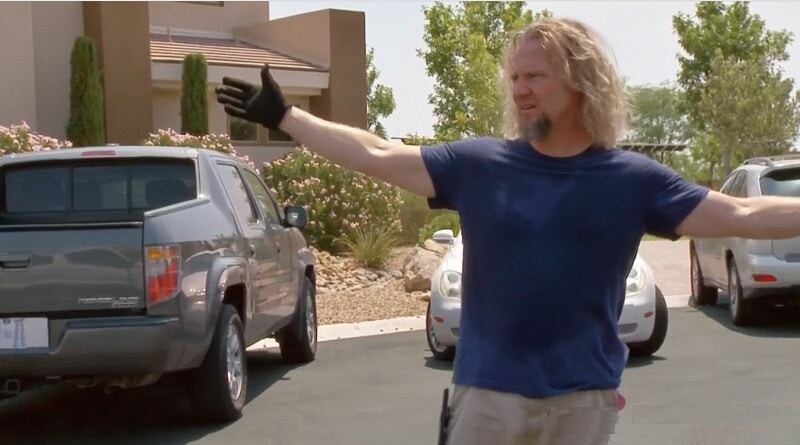 Kody Brown and his family landed at the biggest of the homes acquired by the Sister Wives clan. This is the house Robyn Brown and her children will occupy until the Coyote Pass property has some type of dwelling or dwellings erected. 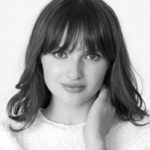 Robyn rented a huge seven bedroom house in what looks like a quiet out-of-the-way street full of families. Are All Those Kids Moving In? It also looked like just about every one of those families joined the growing crowd in front of Robyn’s new home. The questions started, such as, “who do all these kids belong to”? Christine Brown chirped in “they’re ours”. Robyn Brown talked about meeting the neighbors during the Sister Wives confessionals. She said that they danced around the questions. Robyn didn’t want to come straight out and say we’re in a plural marriage. She said these people might not know a thing about polygamy. So as not to blow their minds, Robyn avoided any talk about their plural marriage for the first meeting. Kody Brown didn’t seem as if he liked hearing this from Robyn as they sat on the couch talking to the TLC camera. Fans who watched Kody Brown’s family land in that quiet bedroom community got to see Kody mark his territory. As the neighbors tried to fit the pieces of this puzzle together, Kody made sure their questions were all answered. And he did this by spewing out one sentence. Kody Brown yelled for all “my children” to come here and help. Then he followed it up yelling for all the “Brown children” to come to him. Yep, he marked his territory alright. If there was any question as to who all these kids belonged to, Kody cleared that up for them. Instead of calling “hey kids,” Kody had to make sure he let the neighbors know these children were all his offspring. Robyn, on the other hand, wanted to break it to them easily. She thought perhaps at another time, they’d introduce their Sister Wives lifestyle. Too late — Kody took care of that. He made sure their new neighborhood knew that he alone fathered all these children. Sister Wives: There Goes the Neighborhood? Not only did the Sister Wives kids help move but so did the spouses and partners of their kids. Then there was baby Axel as well. So, to the neighbors, it must have looked like all 18+ kids were moving in. So much for easing their way into the neighborhood. While it might be the last you’ll see of the neighbors, hopefully, Sunday’s “Tell All” will update fans on just how Kody Brown and his group were accepted into the community. Be sure to make Soap Dirt your first stop for the latest scoop and all the news from Sister Wives. 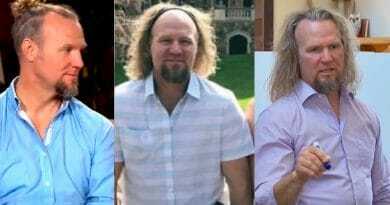 ‘Sister Wives’: Kody Brown’s Hair Ignites Frenzy – Clip-On Man-Bun?